Samsung has officially announced its new camera flash LED unit, which will use in future devices. 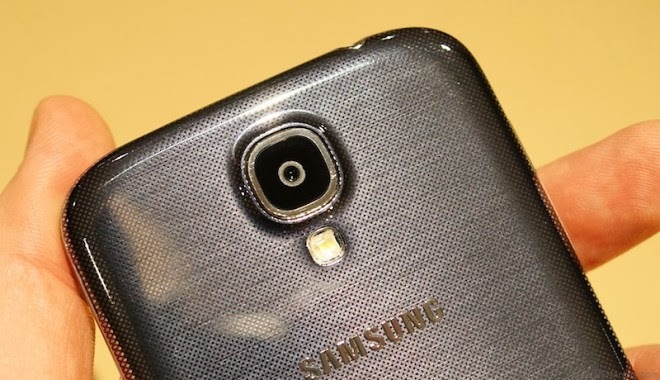 The company has confirmed that one of them find its way in the upcoming Samsung Galaxy S5 flagship later this month. 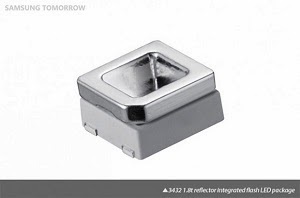 The new LEDs in question include two reflector-integrated flash LED packages, plus a flip-chip flash LED, as well as two side-view LEDs. Samsung touts the new LED modules are perfect for high-end devices as they provide a wide field of view and don’t take as much space as previous solutions. The most interesting one is the new reflector-integrated flash LED (3432 1.8t (FH341A), which delivers over 165 lux at 1A and a minimum CRI (Color Rendering Index) of 80. Samsung assures it delivers quality photos in both daylight and at night. The 3432 1.8t is exactly the one that will be used in the next Galaxy smartphone. Samsung will showcase all of them at MWC with the start of their mass production scheduled for March. Except for the one that will debut on the Galaxy S5, the modules will start appearing in actual products in Q2 2014.